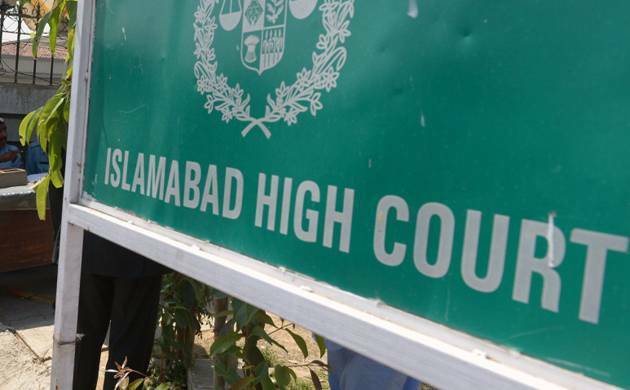 ISLAMABAD: The Islamabad High Court (IHC) on Thursday ordered the submission of a written reply in the Asghar Khan case. Justice Mohsin Akhtar Kayani had dispatched an inquiry report of former Inter-Service Intelligence (ISI) director general Asad Durrani to the Defence Ministry. Directing submission of a written reply, the IHC adjourned the hearing until January 24. A single-member bench of Justice Mohsin Akhtar Kayani conducted the hearing of the case. The bench recommended the inclusion of former ISI DG Asad Durrani in the Exit Control List (ECL). The applicant’s lawyer Advocate Umar Farukh appeared in the court and Brigadier Falak Naz appeared on behalf of the defence ministry. The lawyer argued that his client had left ISI some 25 years ago. He said that Durrani wrote his biography but objection was raised on it. He said that his client was informed about two inquiries but was not told when they were conducted, adding that the applicant did not receive notices related to Asghar Khan case and the controversial book, The Spy Chronicles. The lawyer said they were called at the General Headquarters (GHQ) multiple times for “a cup of tea”. The Spy Chronicles came under discussion but no one called it an inquiry. The defence ministry officials argued that good treatment with a military officer at GHQ does not mean that no inquiry was conducted. Durrani’s lawyer further said that all interviews were conducted abroad and were not under the military act. He said that for the past seven months, his client did not receive any notice and did not submit any written reply.